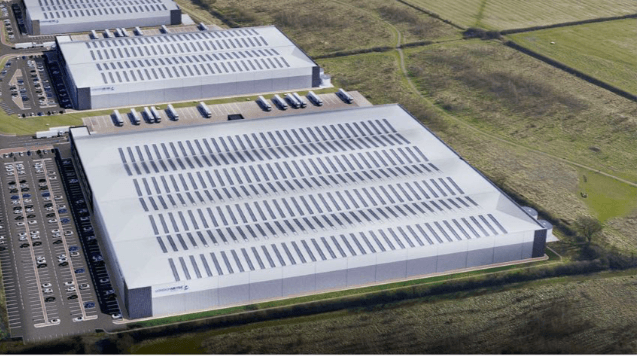 Bedford Link Logistics Park is a new development on the south western edge of Bedford, overlooking the A421 (Bedford Southern Bypass) and A428 (Bedford Western Bypass). 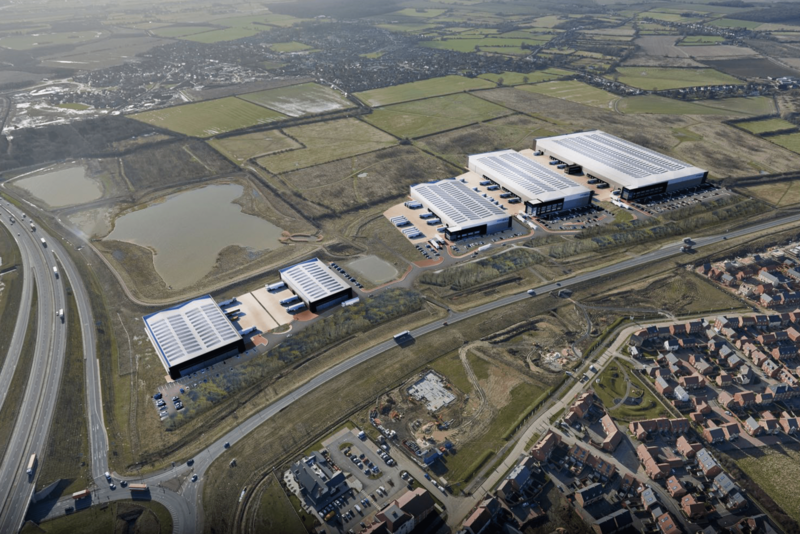 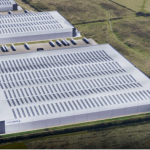 The scheme will deliver up to 700,000 sqft of new warehousing to Bedford. 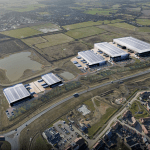 The scheme sits 7.5 miles from M1 Junction 13 and 12 miles from the A1 (Black Cat Roundabout). 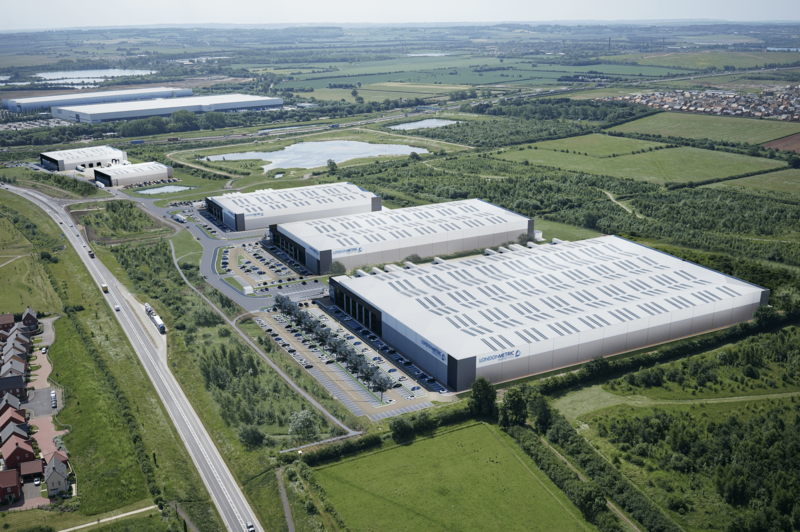 Unit 1 Option B will be a 353,315 sqft detached warehouse unit offered on a design and build basis. 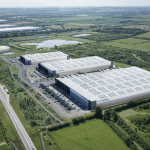 The unit will benefit from 30 dock level loading doors, 4 level access doors, 50kN/m2 floor loading, up to 18m clear internal height, a 50m deep self contained service yard, 58 HGV spaces, 330 car parking spaces and fully fitted offices.